Reaction wheels are notoriously finicky and likely to be one of the first components on a spacecraft fail. 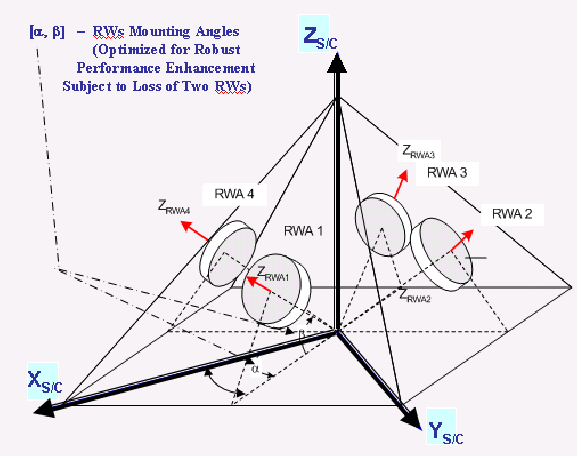 That’s why you’ll actually see them in a pyramid configuration using 4 wheels rather than just 3 placed orthogonally. The math is a bit trickier for which to spin up/down, but you can survive at least 1 reaction wheel failure and still have control authority in all 3 axes and can even operate at only 2 wheels. 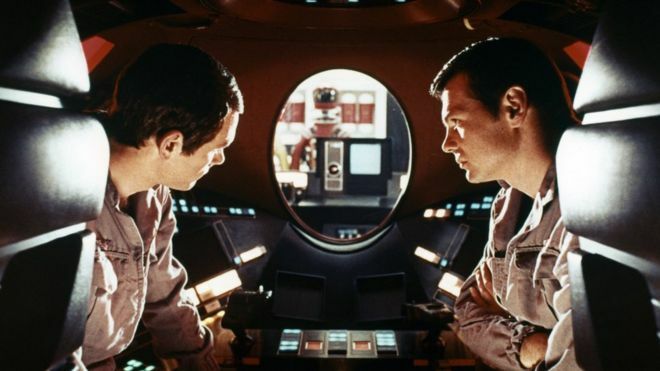 In 1996, Carl Sagan recorded this audio for future astronauts who will one day walk on Mars. 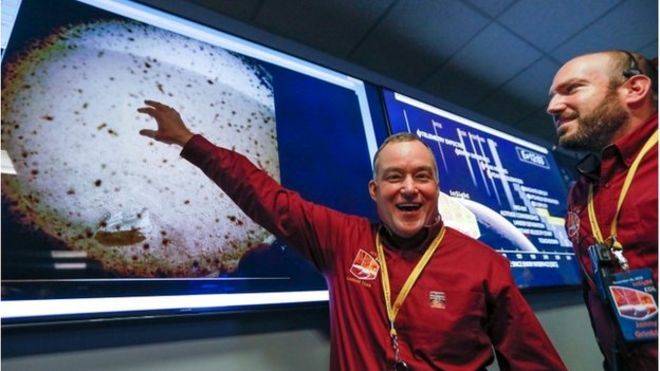 In 2008, Sagan’s greeting to future explorers made it to the surface of Mars thanks to The Planetary Society’s “Visions of Mars” mini-DVD, which is attached to the Phoenix lander. 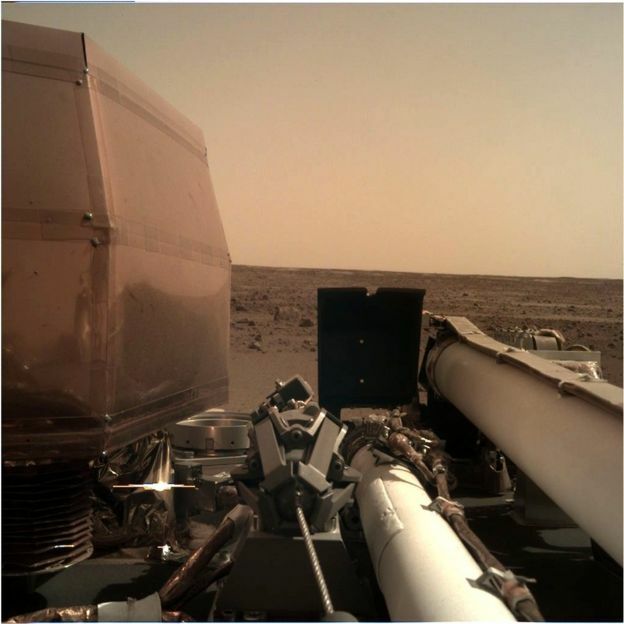 This audio of Sagan is actually on Mars, so you will see its home when whenever you look up at the bright, orange light that is the Red Planet in the night sky. As skies clear over NASA’s stricken Mars Rover, the clock has begun ticking for Opportunity to call home. Another Pale Blue Dot video, This one is more basic thru-out, but then has a great ending in silence, really good. 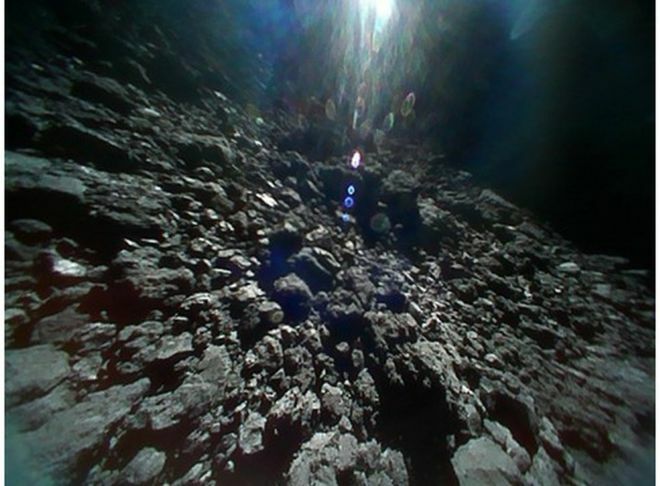 A picture taken by one of the rovers on the asteroid’s surface. The white area on the right is due to sunlight. Rain died at the age of 90, according to the Stratford Festival in Canada. 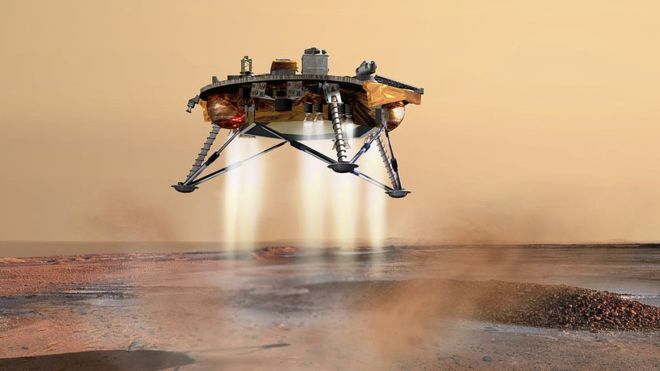 Mars InSight lands later today hopefully. 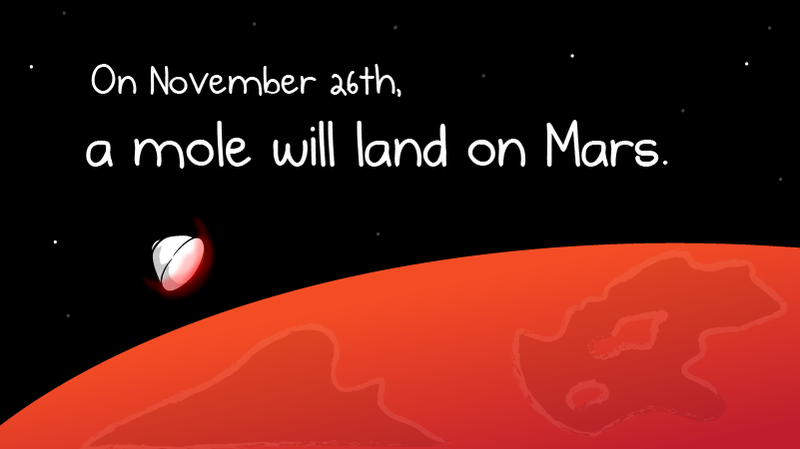 If all goes well it should be around 19:53 GMT. My name (among many others) in digital form on a Microchip, are on that craft right now, On Mars. 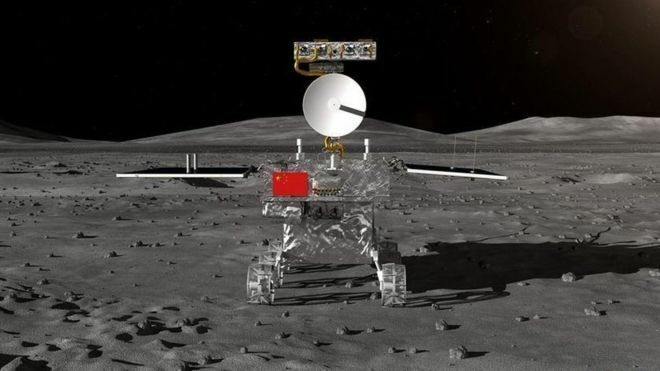 China is about to launch the first mission to land robotic craft on the far side of the Moon. 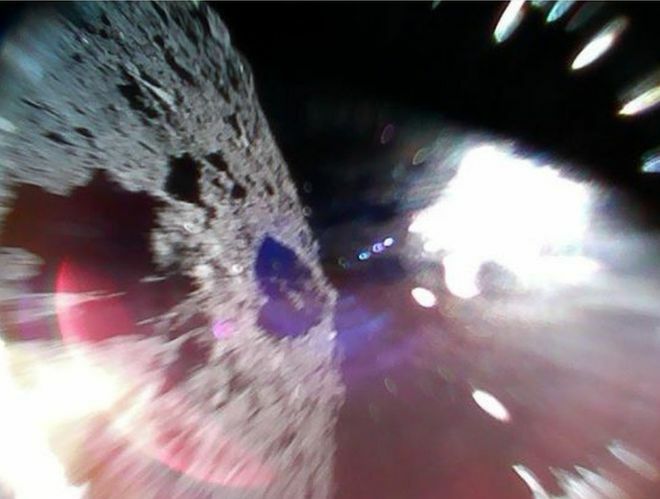 The Chang’e-4 mission will see a static lander and rover touch down in Von Kármán crater, located on the side of the Moon which never faces Earth. The payload is set to launch on a Long March 3B rocket from Xichang Satellite Launch Center at about 18:30 GMT. 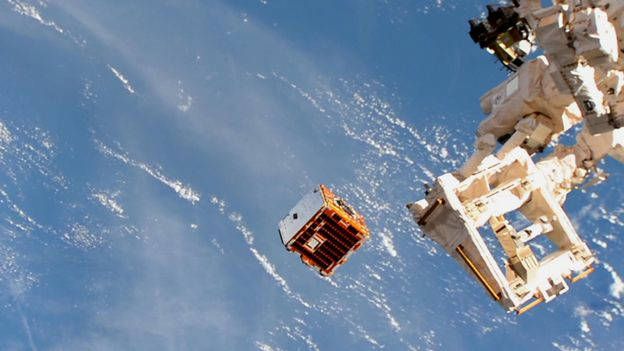 @JonnyRedHed do you know where to watch Chinese launches live, it’s not on YouTube? I don’t I’m sorry. Could check for a Chinese space agency website live stream. I’ll be most keen to see the first moon photos.